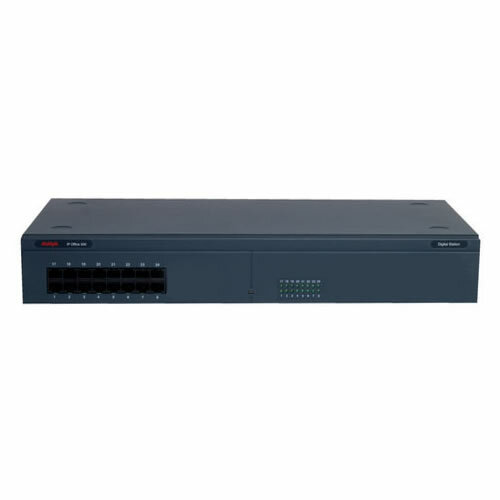 Digital station ports for use with 1400, 2400, 4400, 5400, and 6400 series digital telephones. 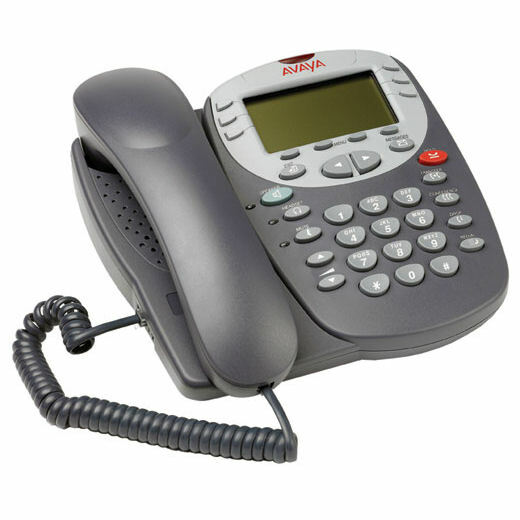 Also compatible with 3810 wireless telephone. NOTE: If you are looking for a more cost effective option, the IP400 Digital Station 16 V2 is a great substitute.